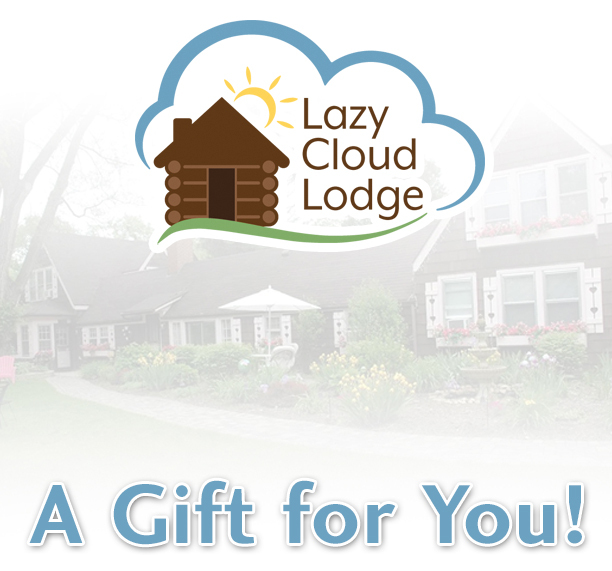 Gift certificates to the LazyCloud Lodge are the perfect gift for friends, family or co-workers who need to get away! Once your purchase is completed, our staff will then send you an emailed gift certificate that can be printed. This emailed gift certificate will contain a custom coupon code which will your recipient may enter online while making their reservation.